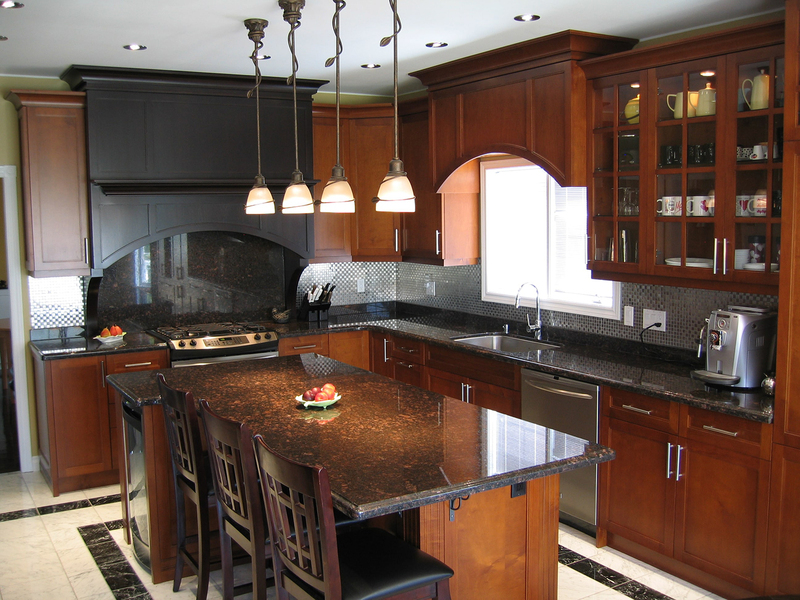 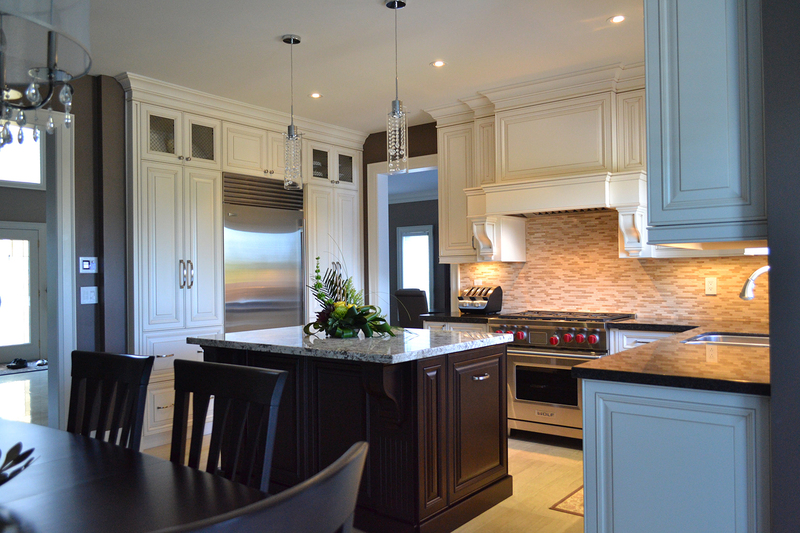 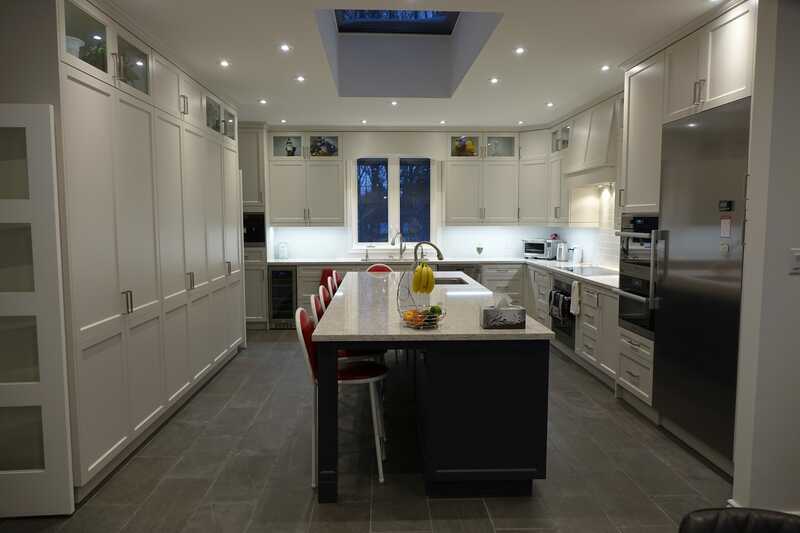 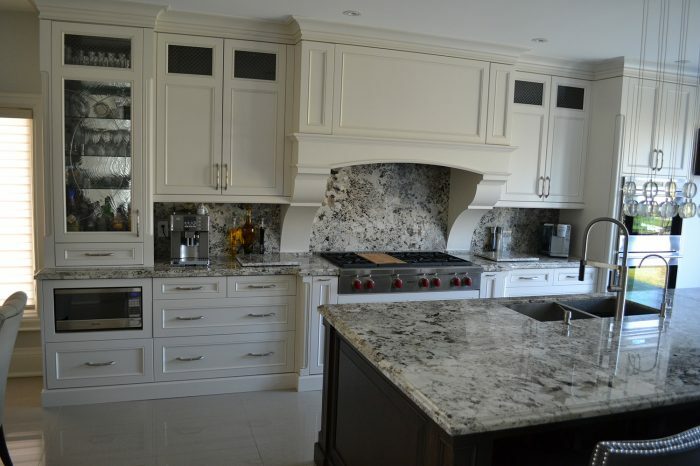 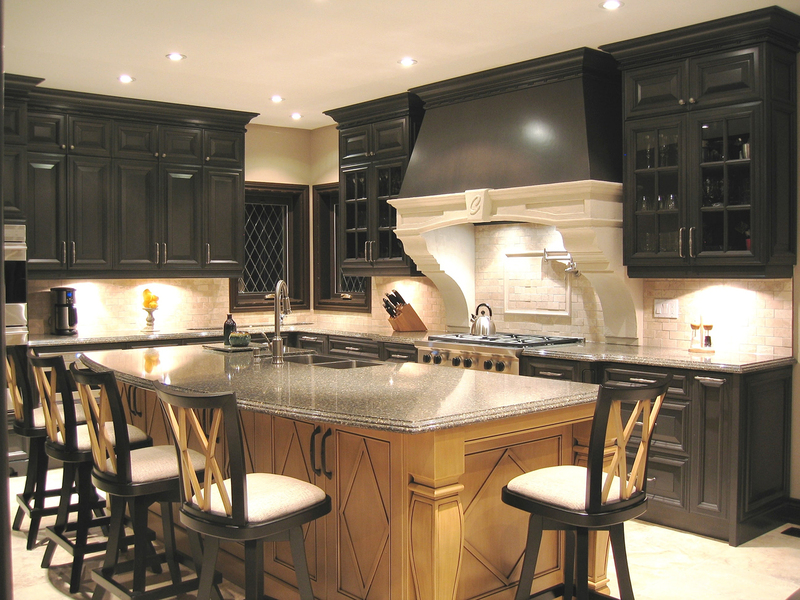 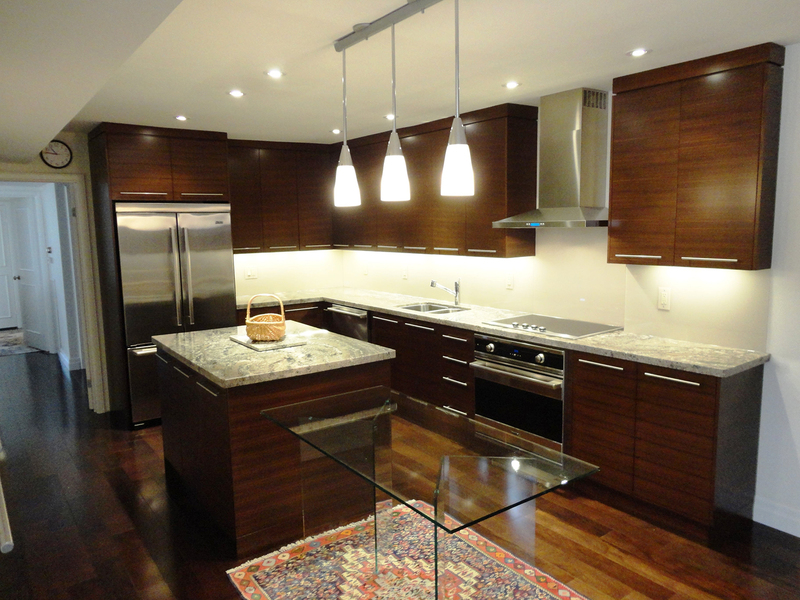 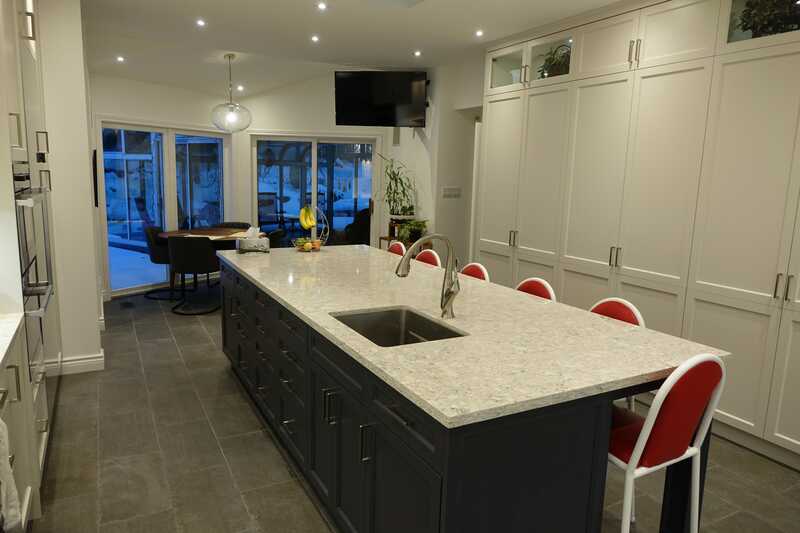 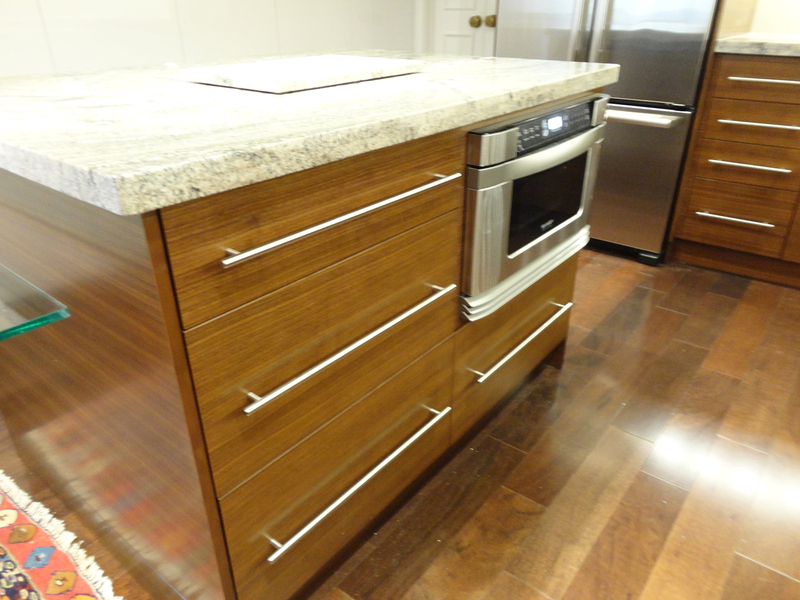 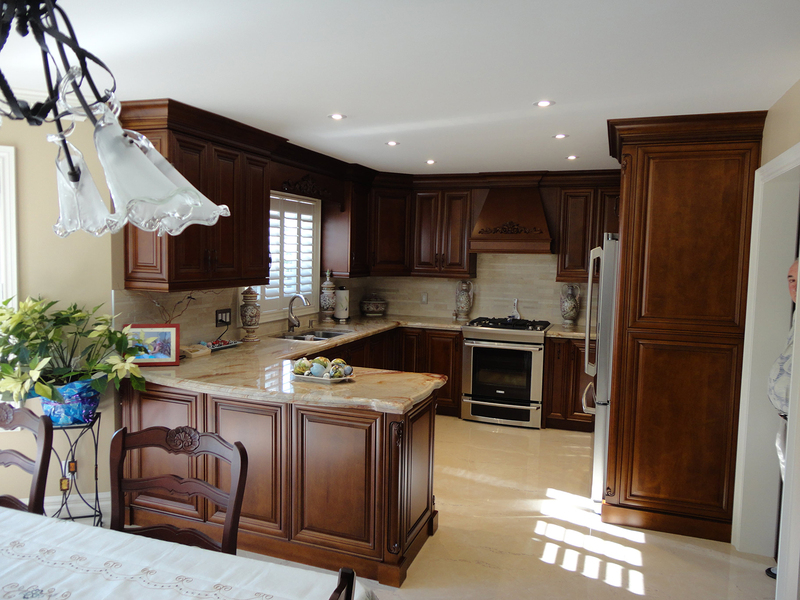 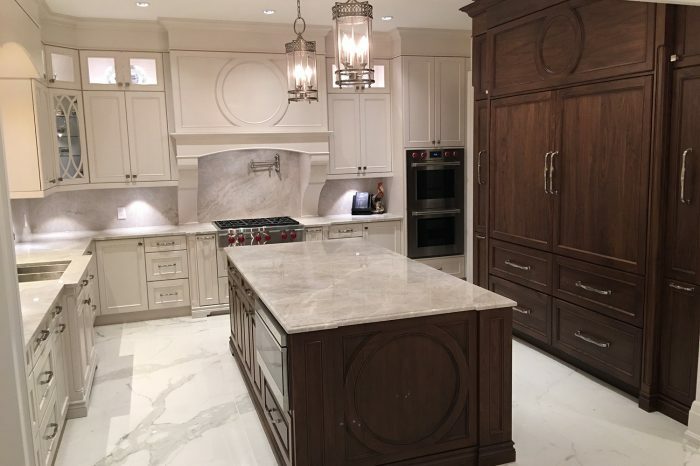 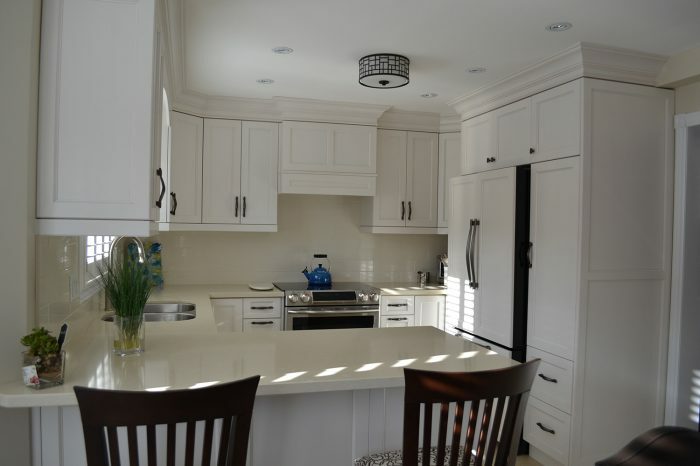 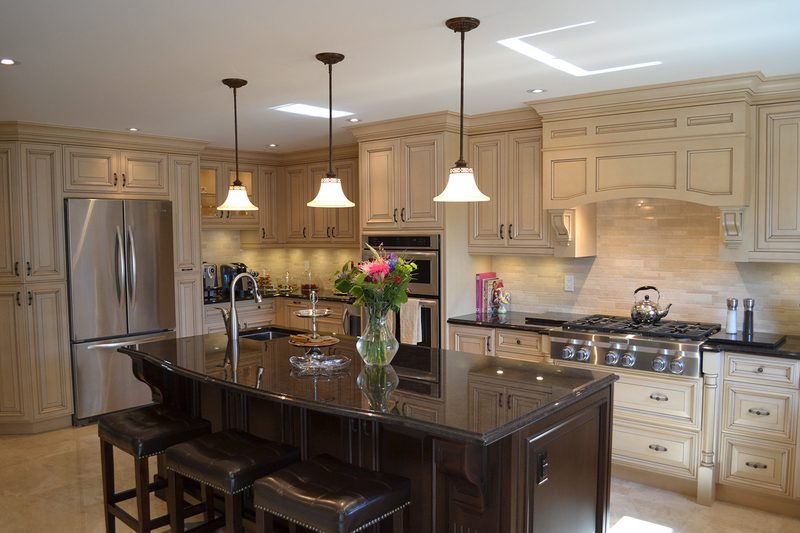 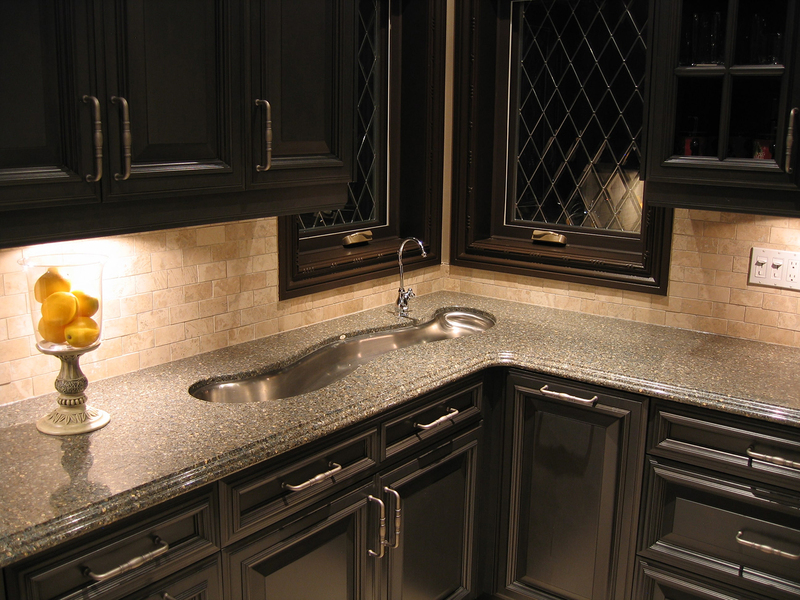 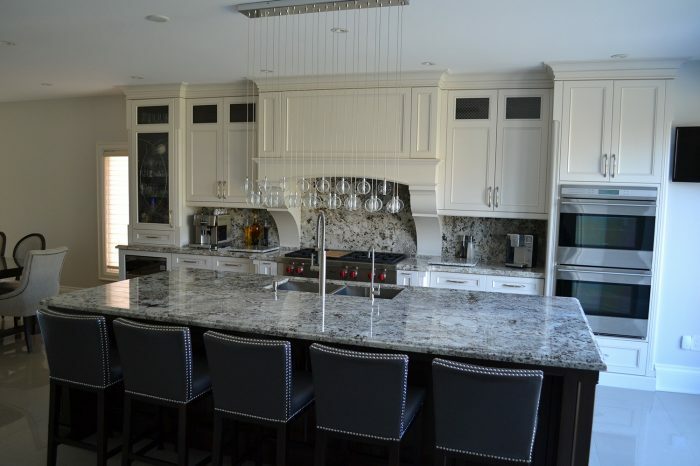 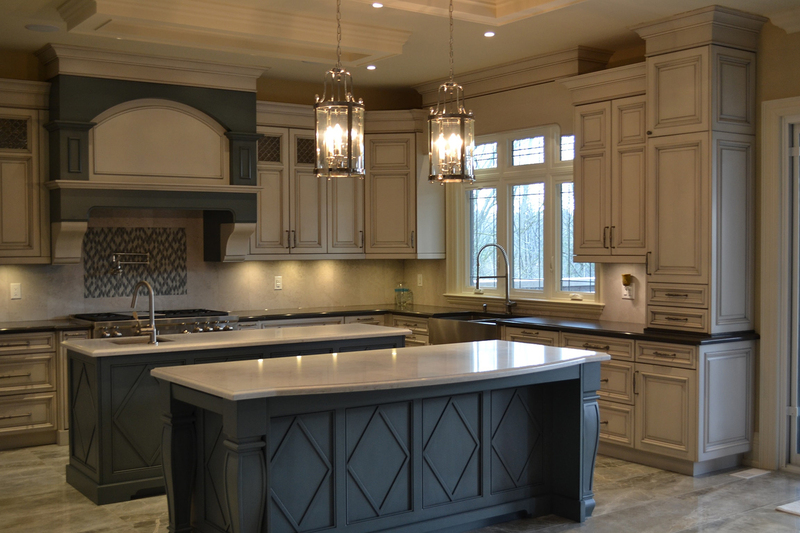 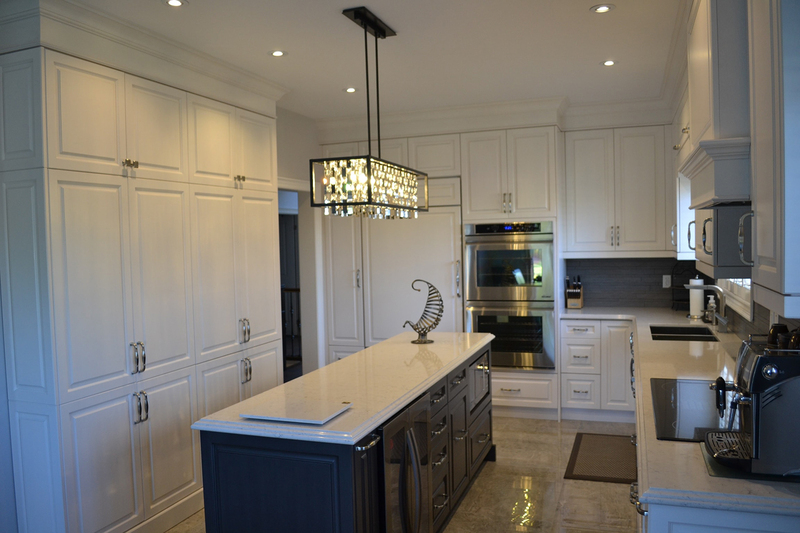 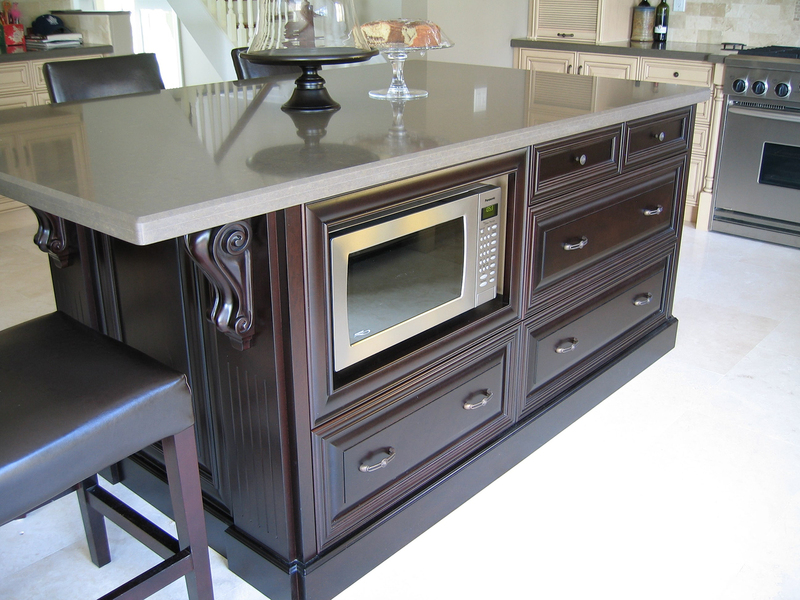 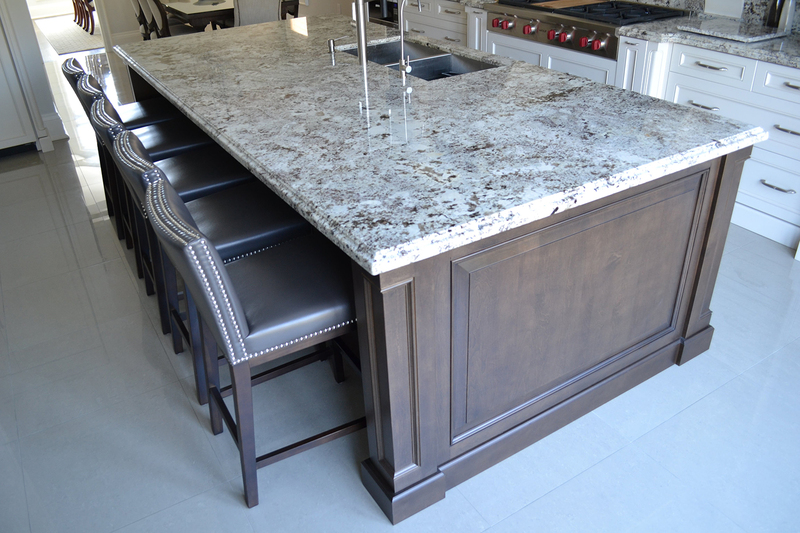 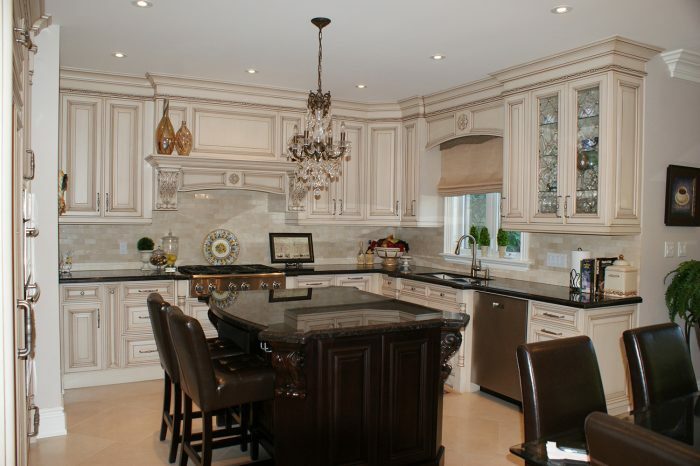 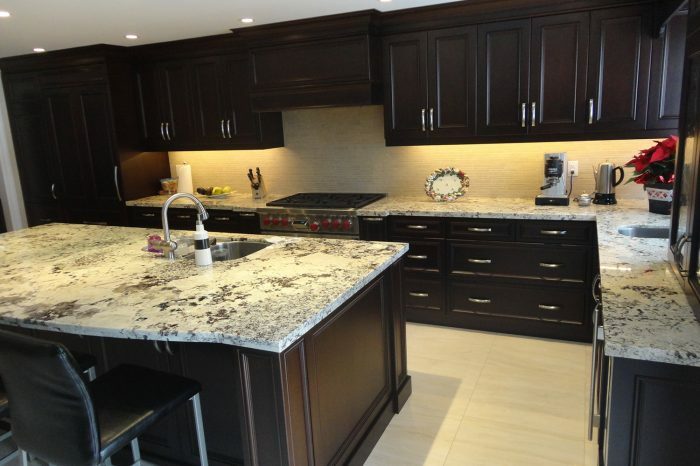 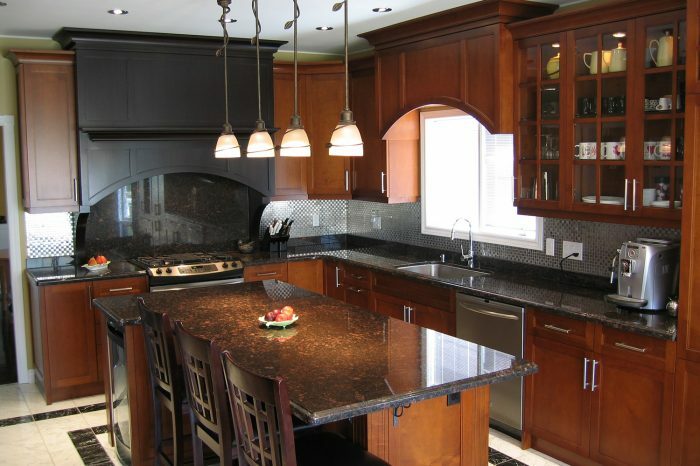 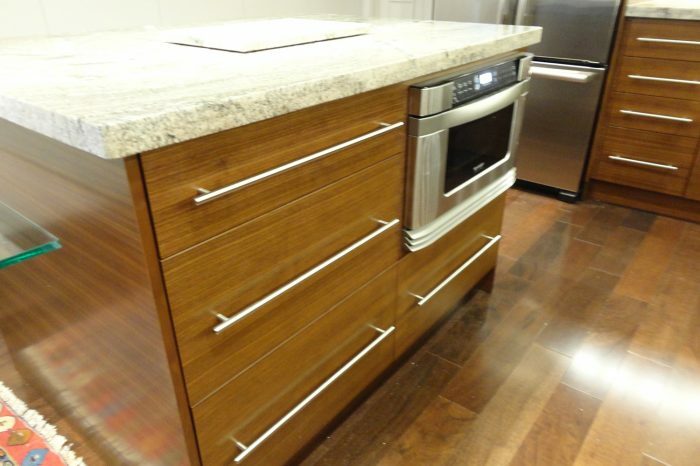 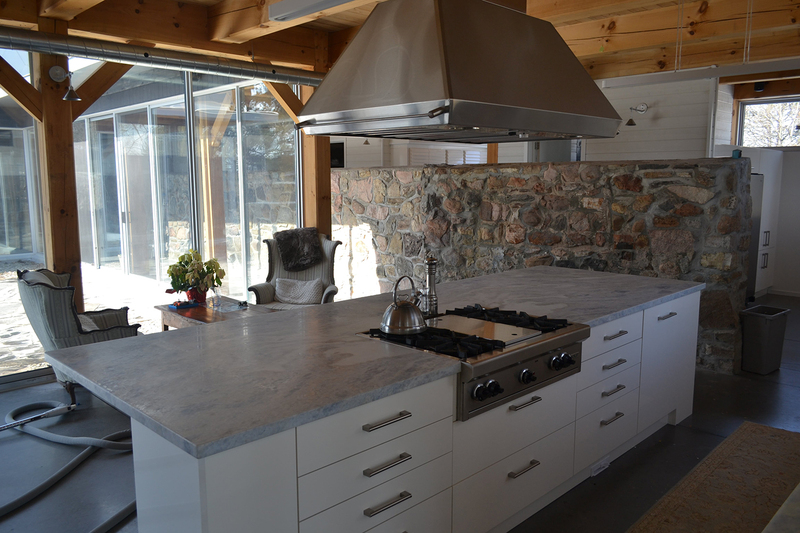 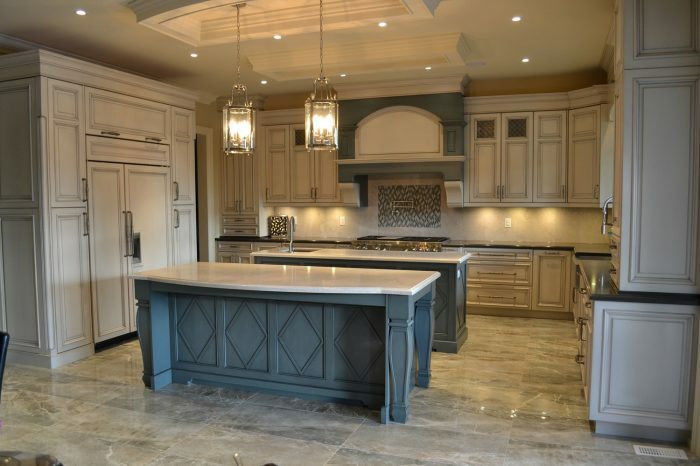 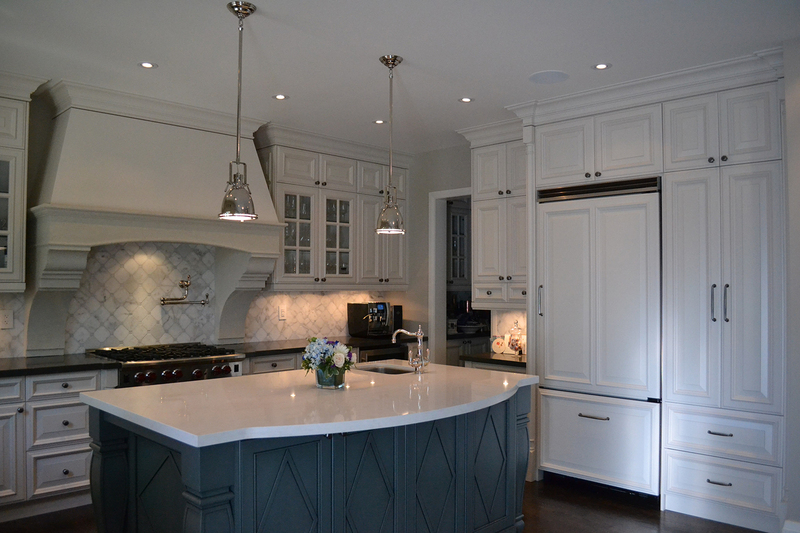 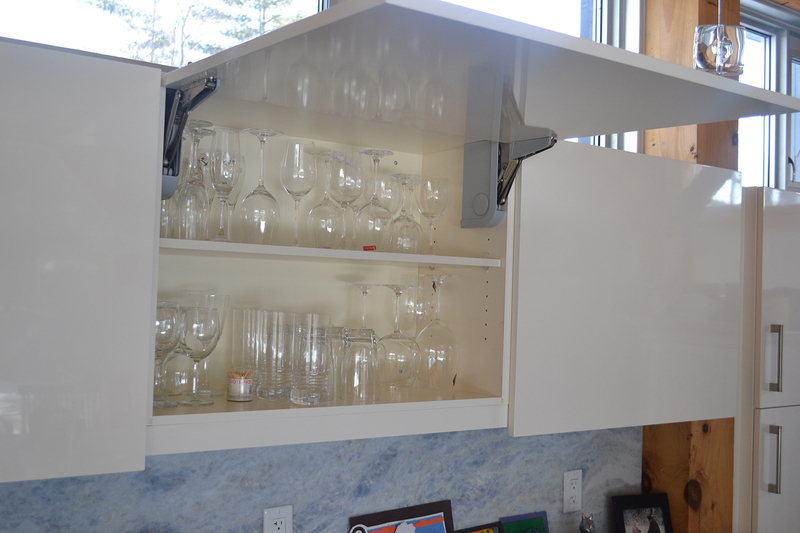 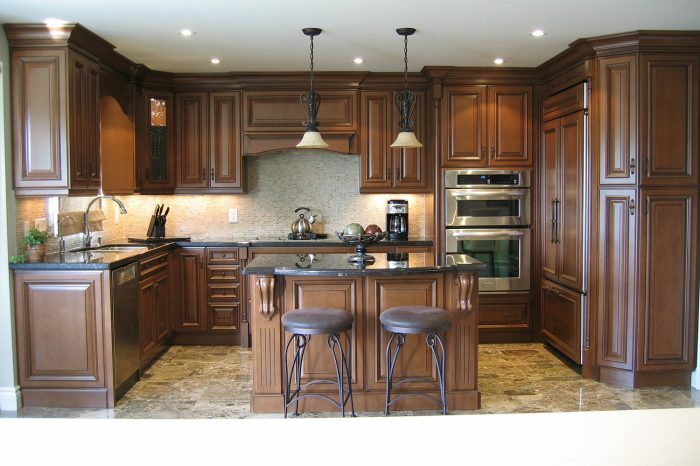 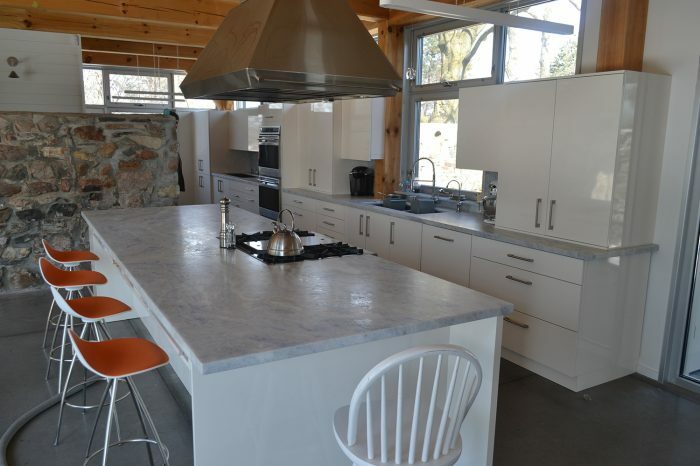 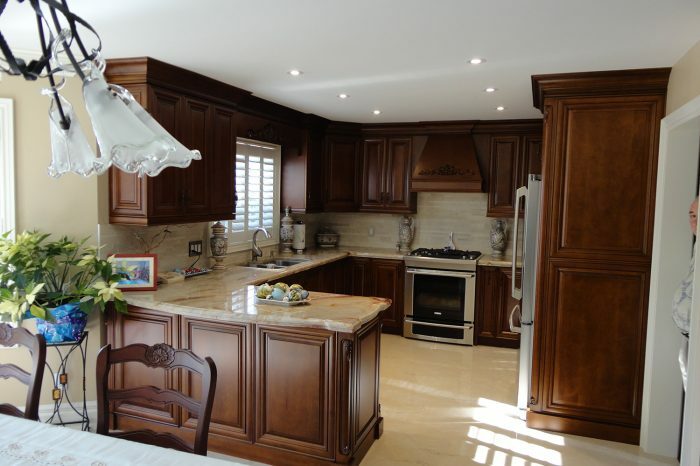 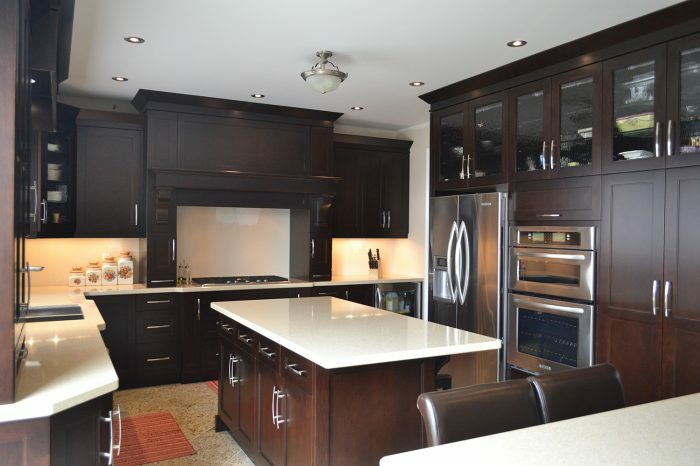 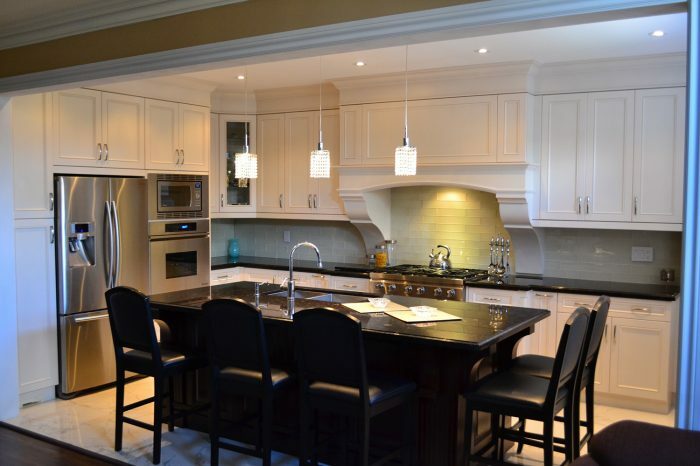 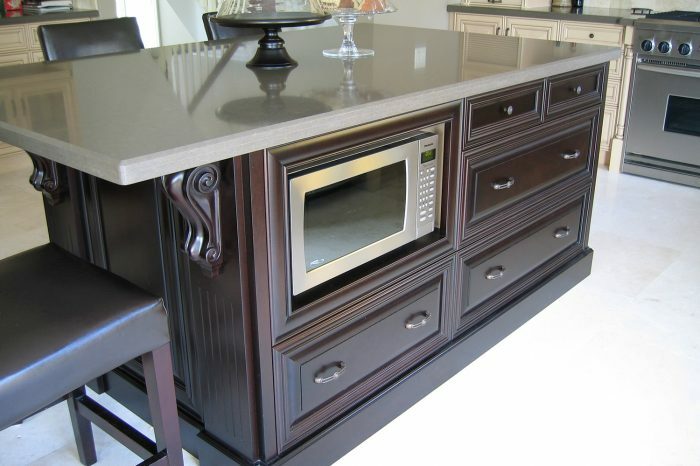 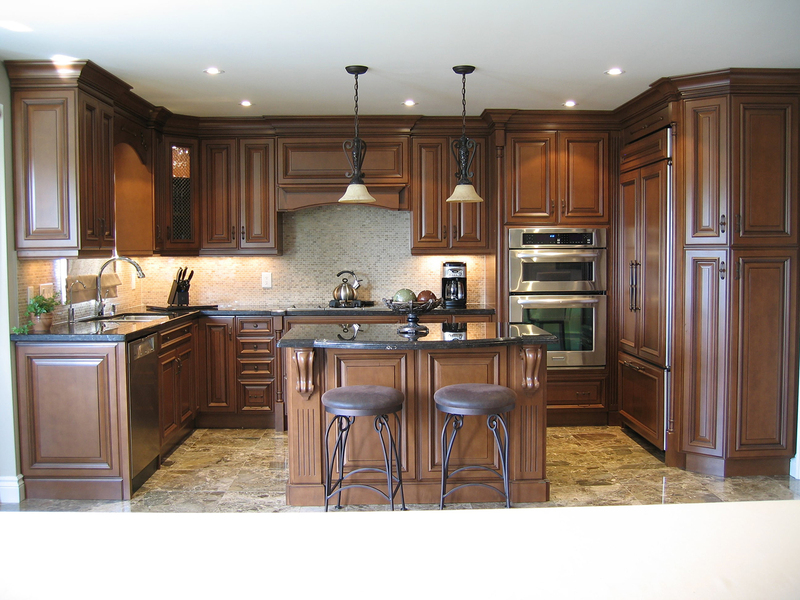 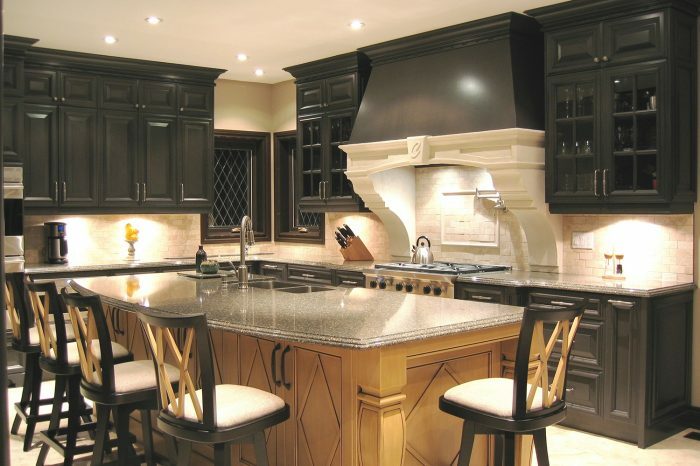 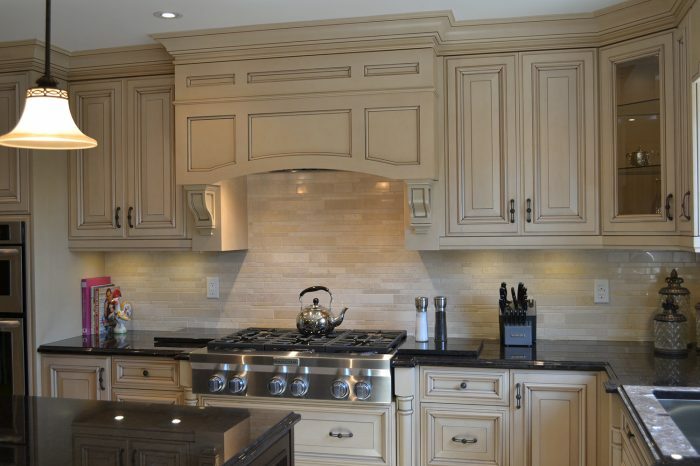 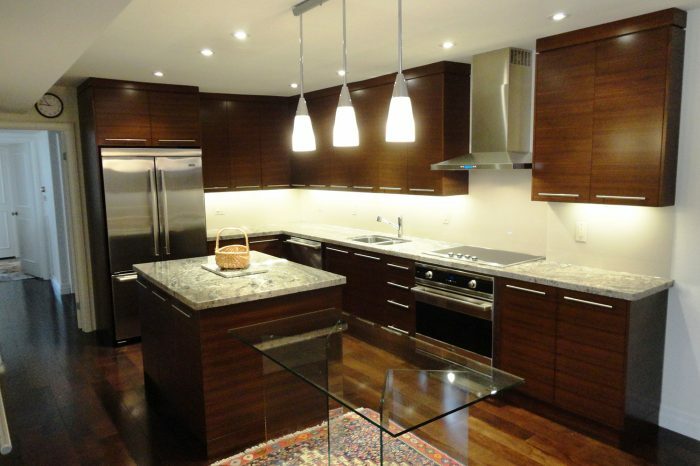 See Why Homeowners Prefer Ontario's Kitchen Remodeling Experts. 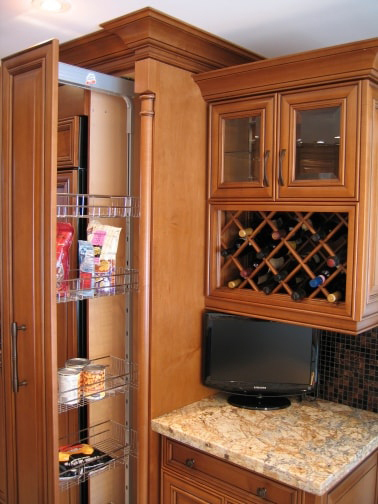 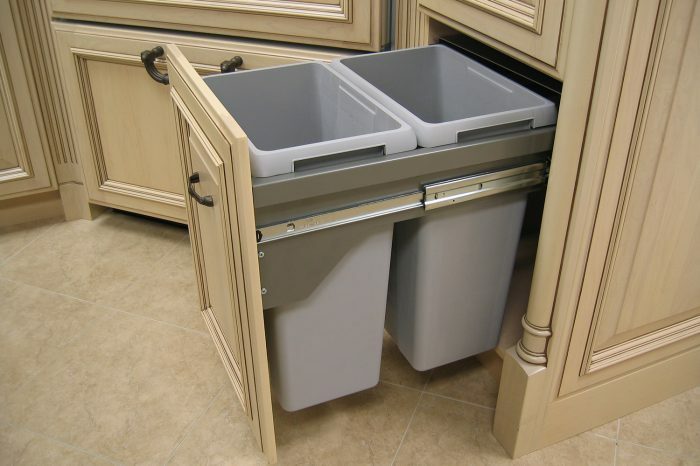 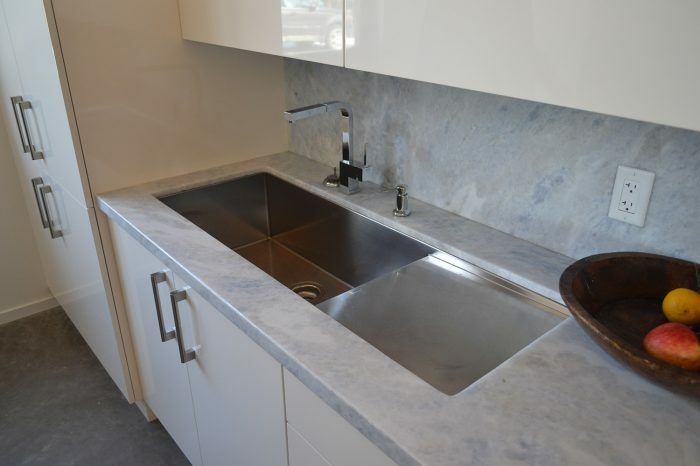 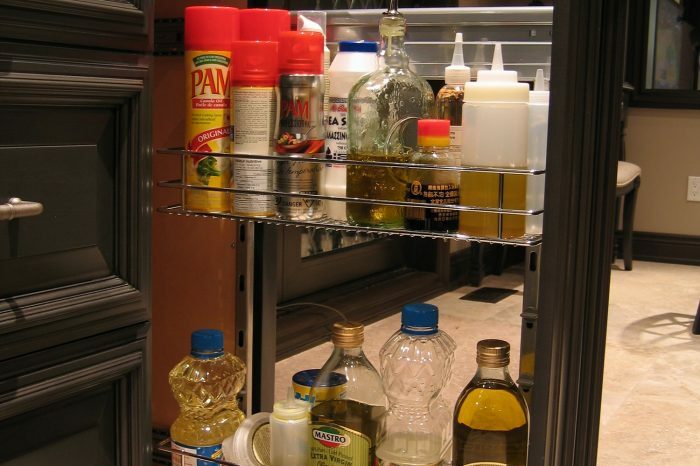 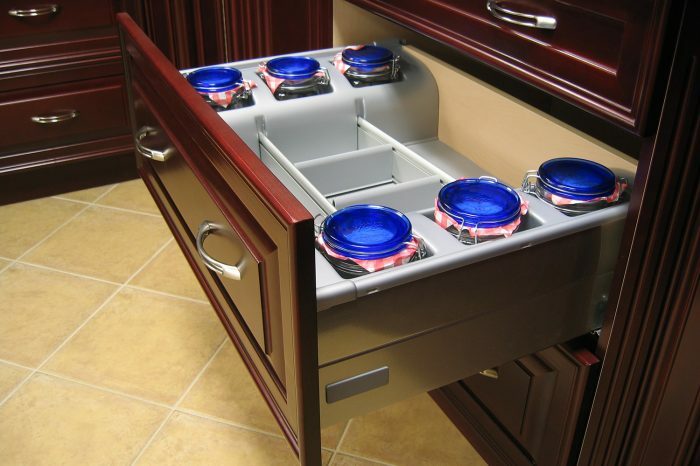 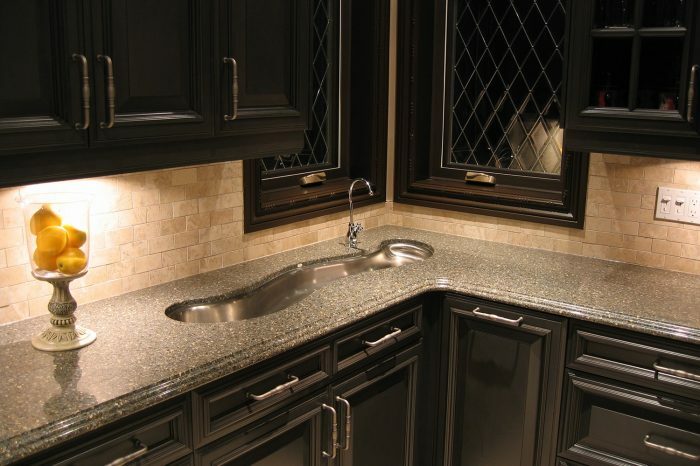 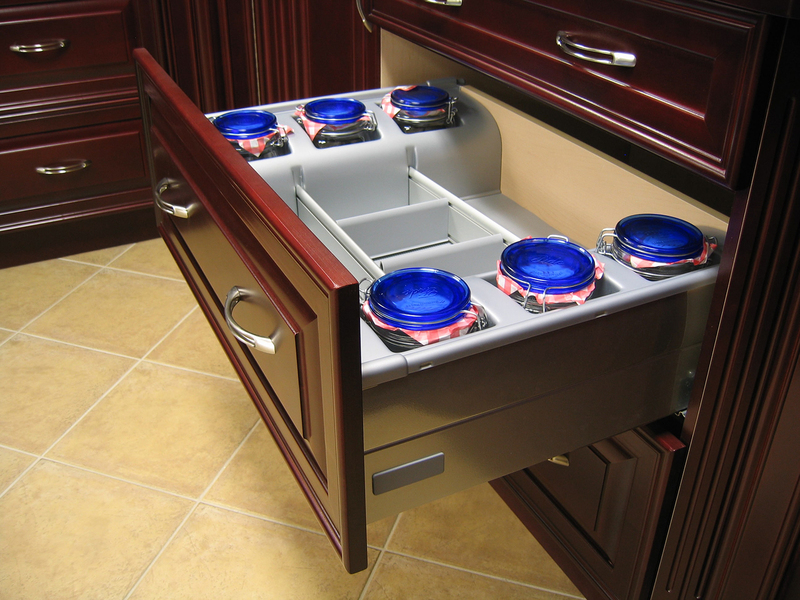 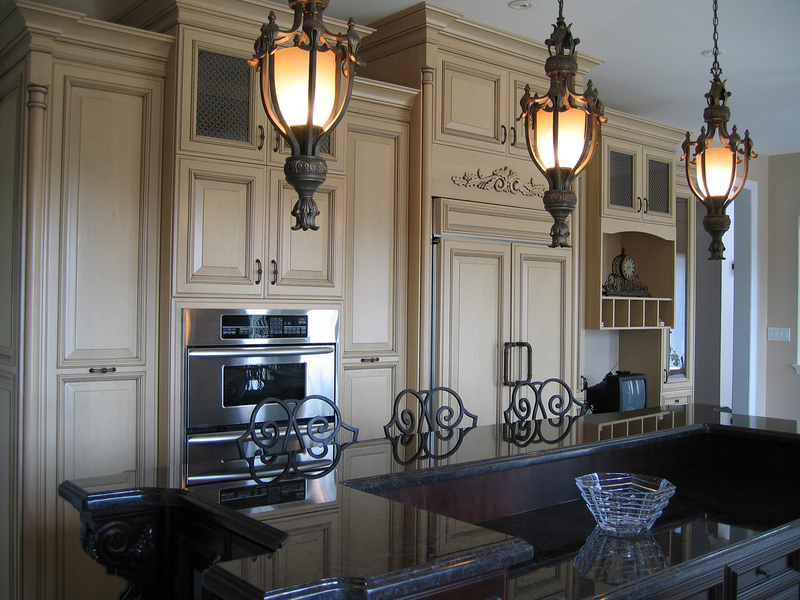 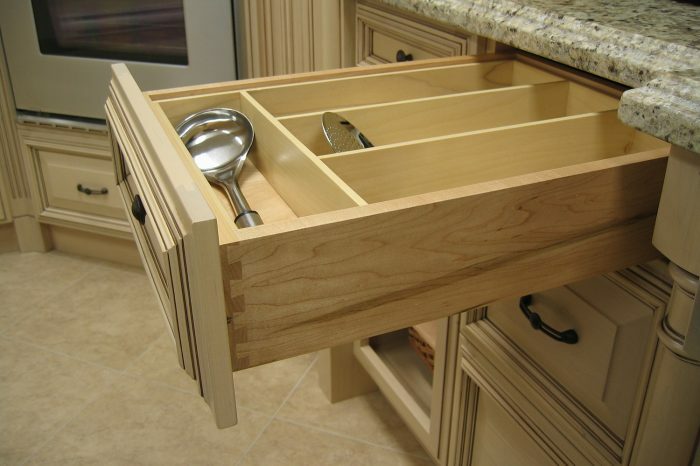 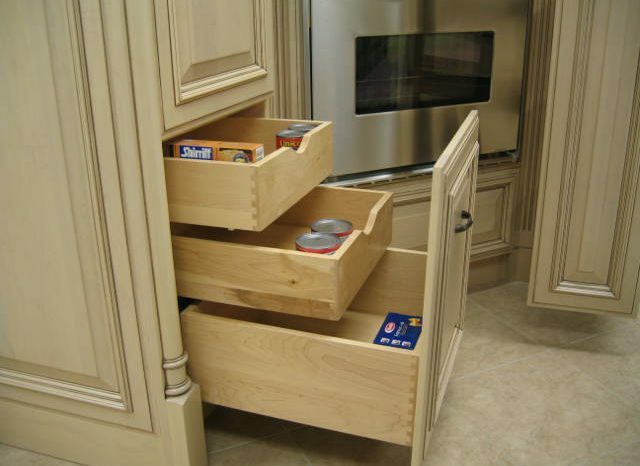 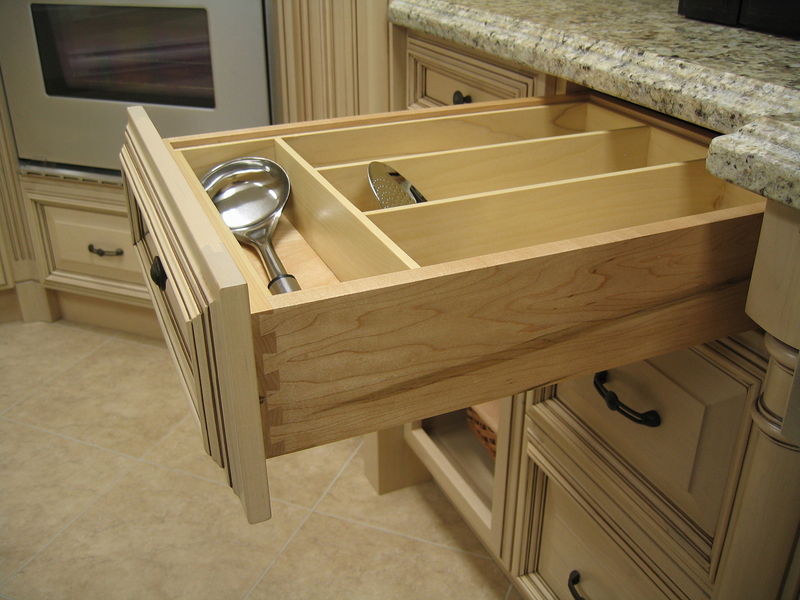 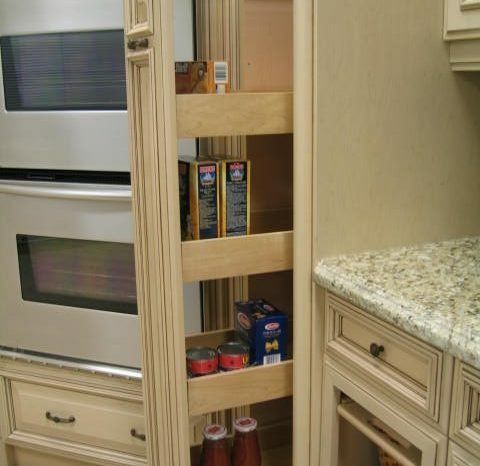 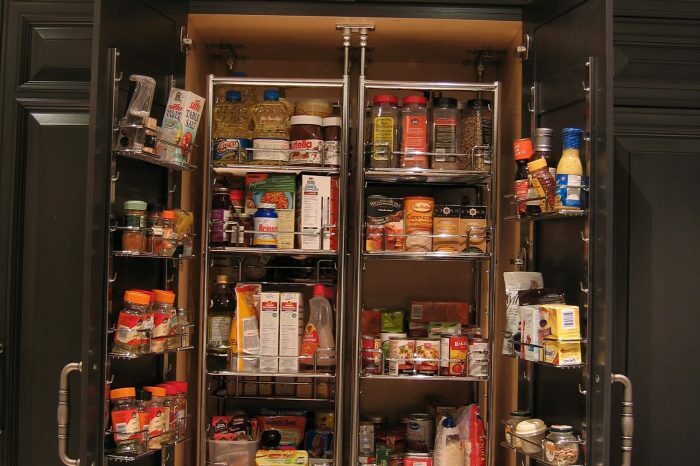 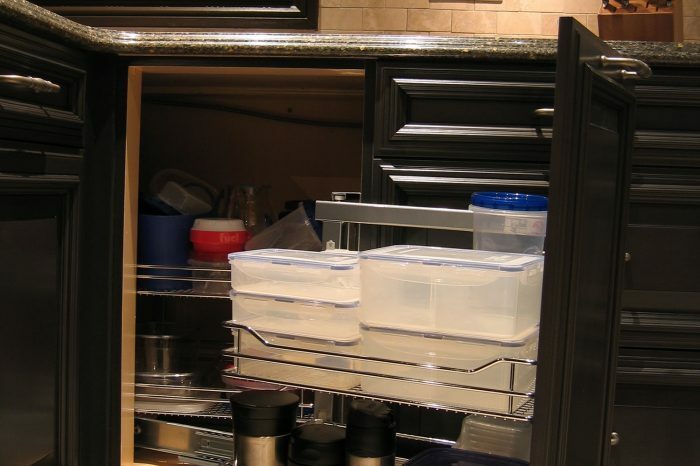 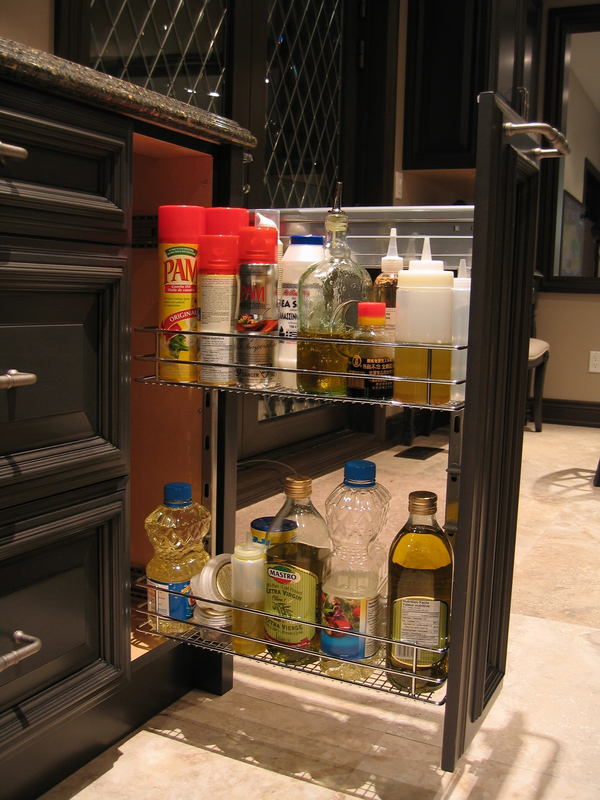 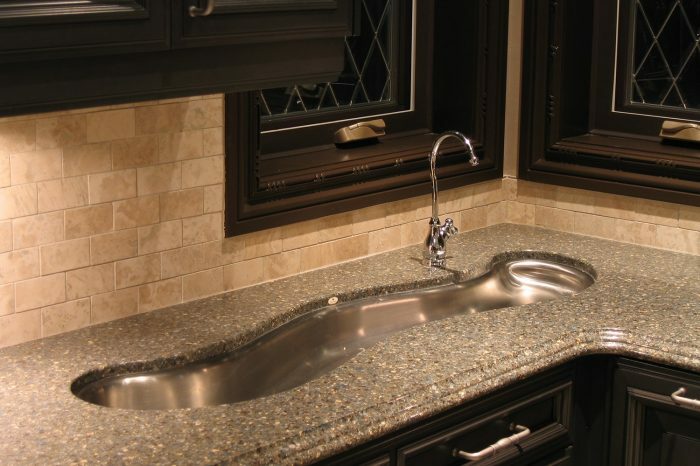 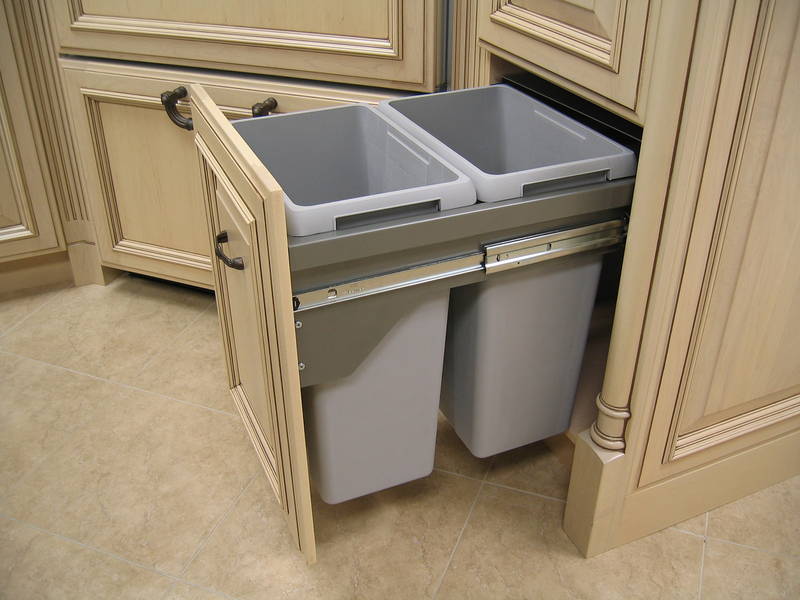 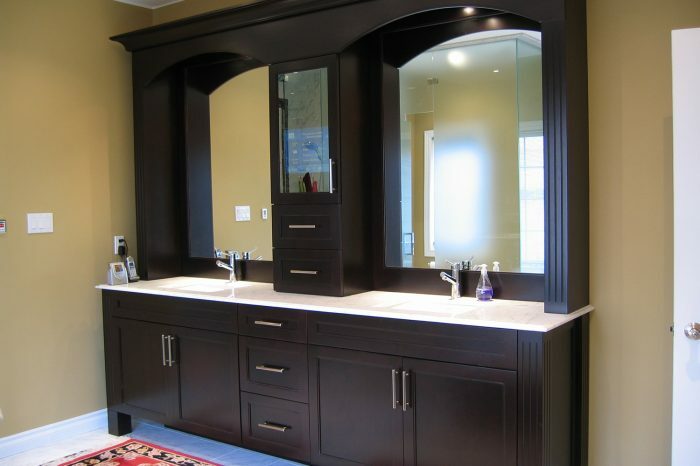 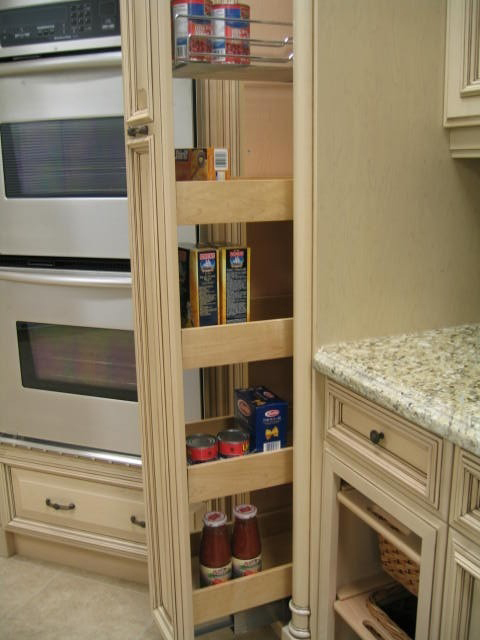 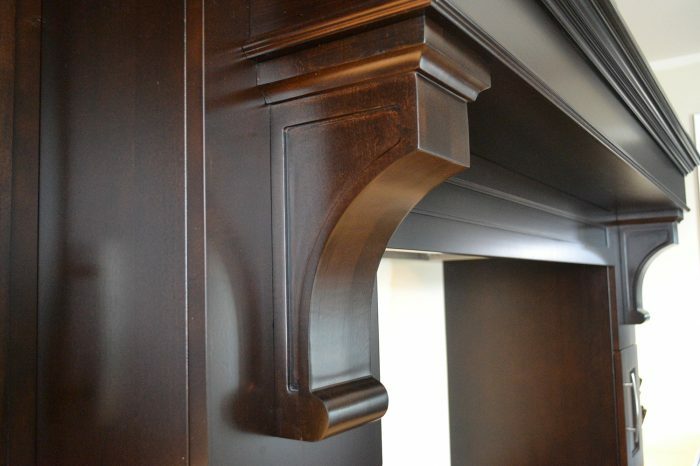 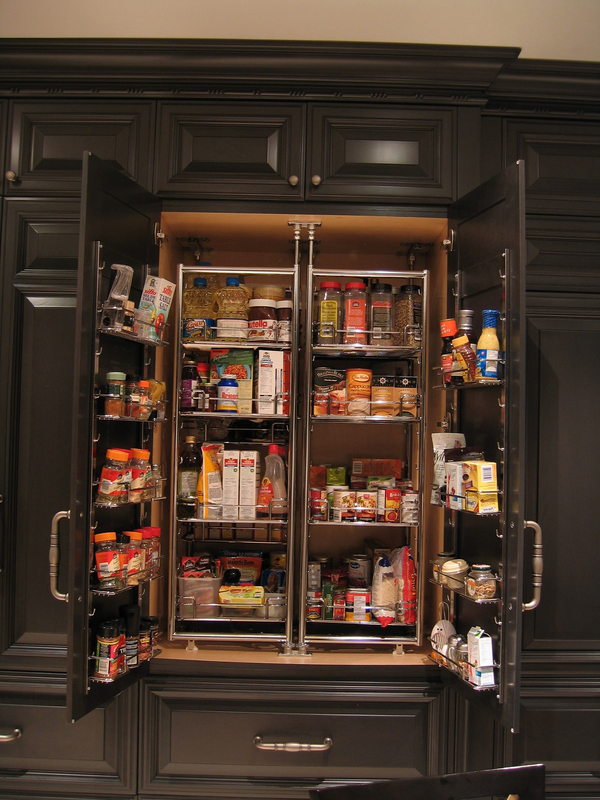 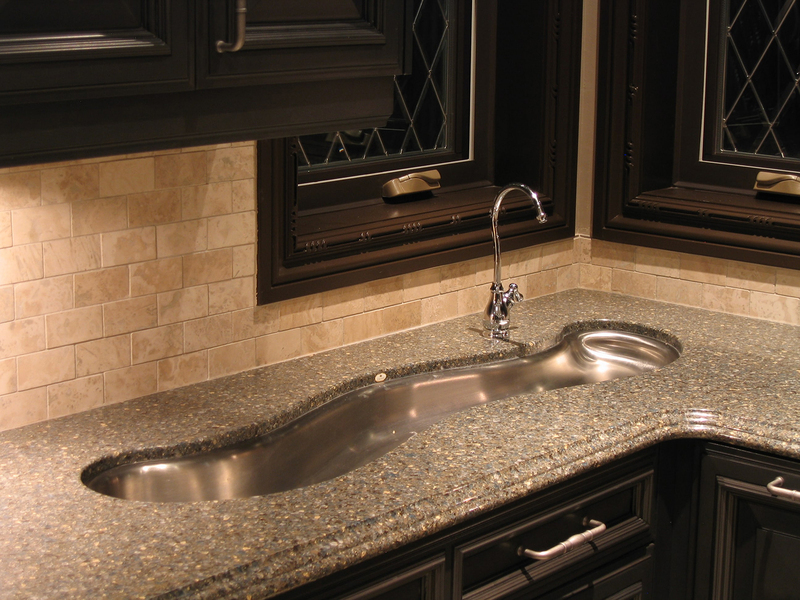 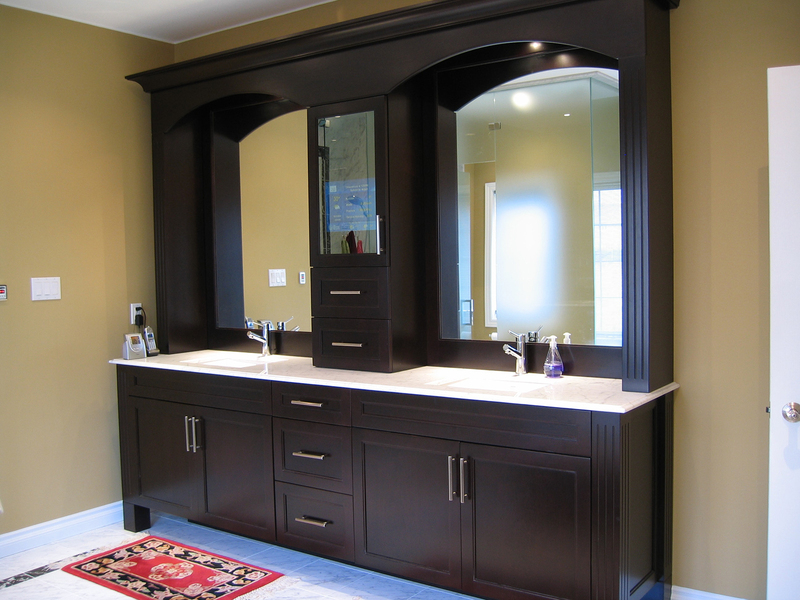 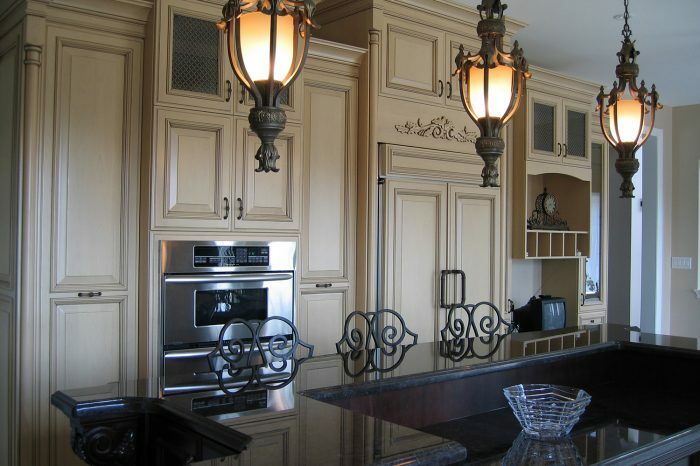 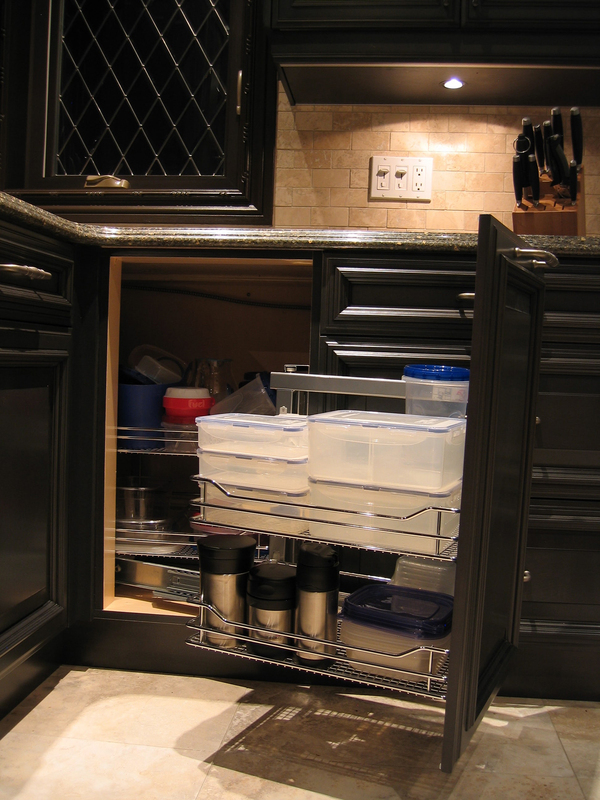 At Fantastic Kitchens, we care about every kitchen, every cabinet, every vanity, and every homeowner. 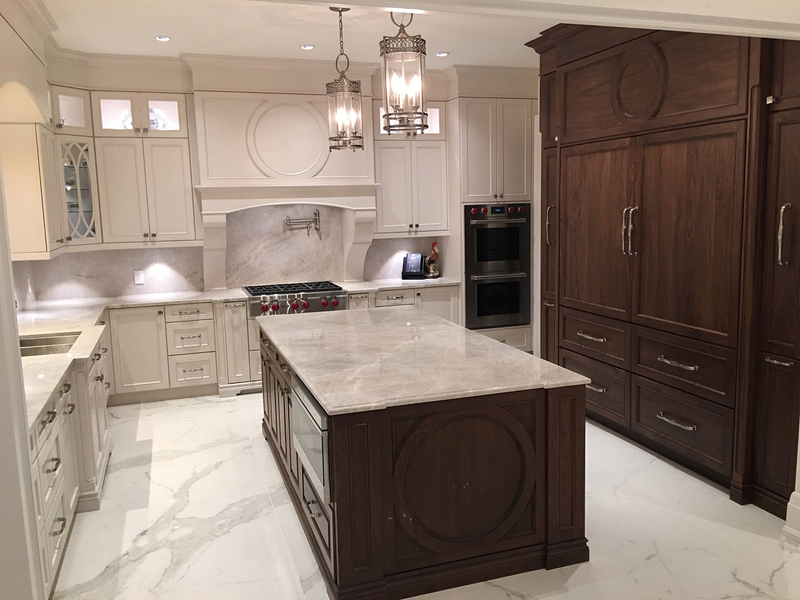 We’re proud of our approach, and this project gallery shows the benefits of working with experienced craftsmen. 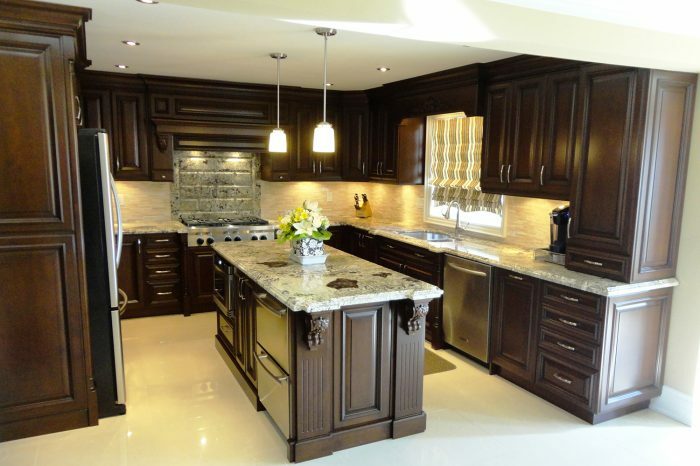 Browse through the pictures below or call us to make your dream kitchen into a reality.